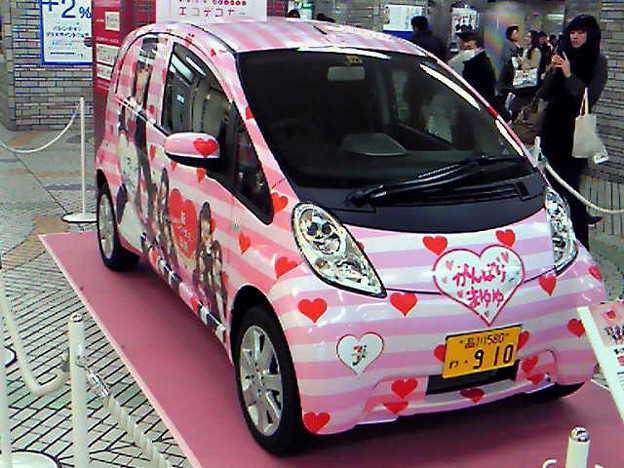 August 3, 2015 624 × 468 The wonderful and “painful” vehicles of proud idol wotas! I’m writing about useless and stupid things a lot, and I like to laugh. My policy is 一期一会。It means treasure your meeting with everyone! AKB48 News. Japanese news. English translations and other content. Enter your email address to receive updates via email. Jhony33 on Kojiharu’s harassed by a Teddy bear?